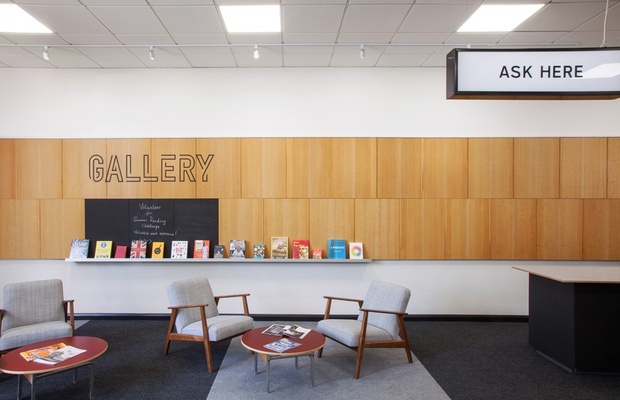 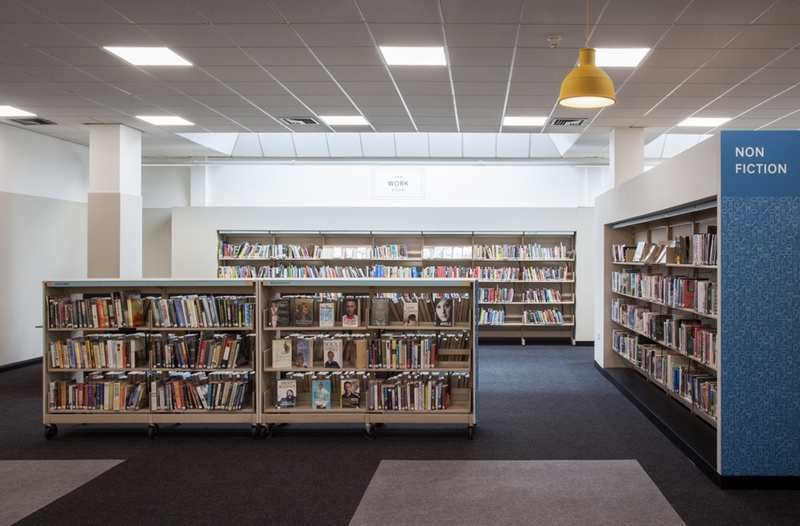 The Library at Stanmore opened to the public in April 2016; we worked on the refurbishment as part of Harrow's wider programme to modernise their libraries with a new and consistent branding, enabling new services and attracting new customers. 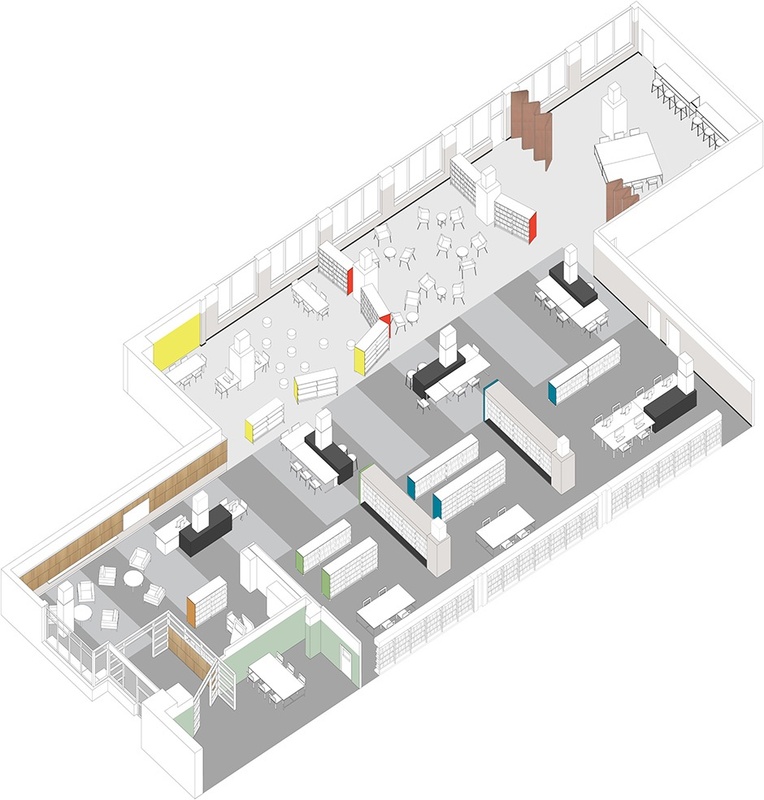 The building was popular with local users, but the existing space felt cluttered, gloomy, and dated. 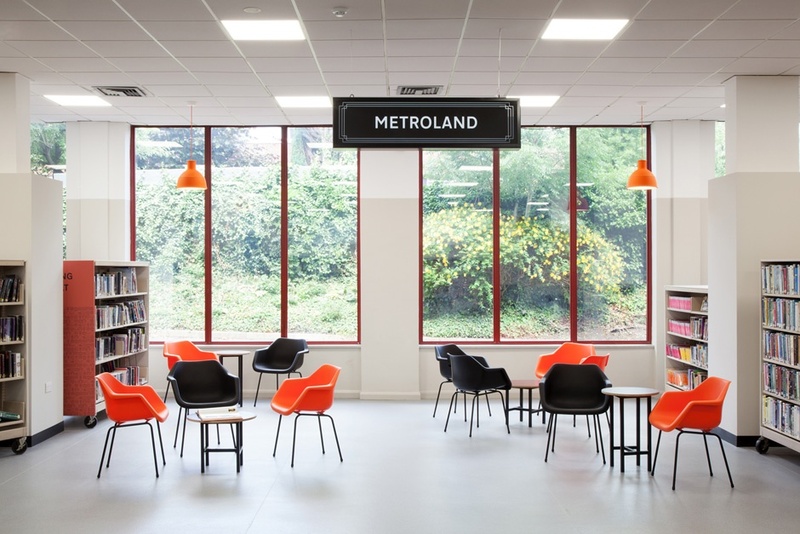 A consultation exercise by Eclipse Experience identified new activities which could be accommodated in the refurbished library to meet the contemporary needs of library users and attract a wider and younger audience. 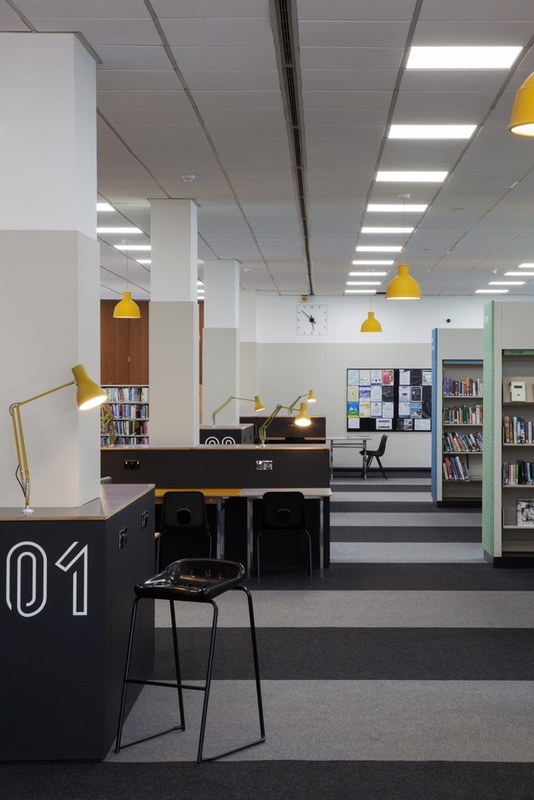 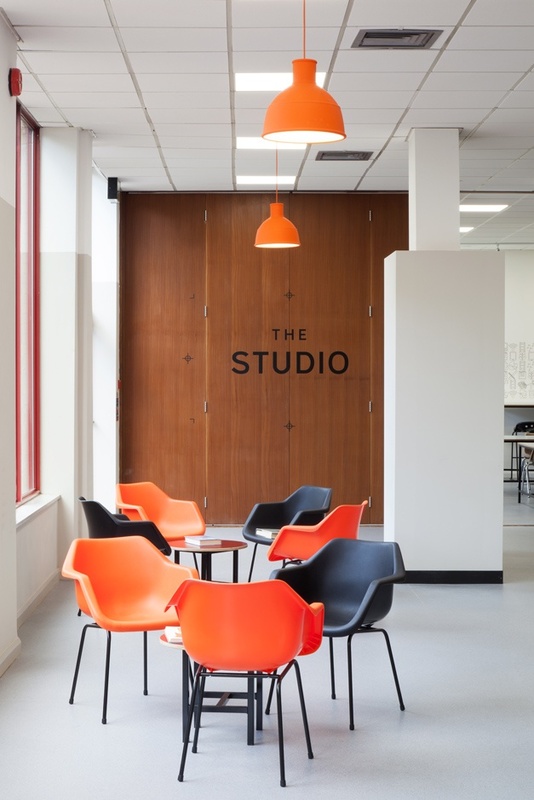 Working in collaboration with Objectif, our aim was to create distinct but flexible areas within the large floorplate to serve all the different users of the Library, while filling the space with colour and light. 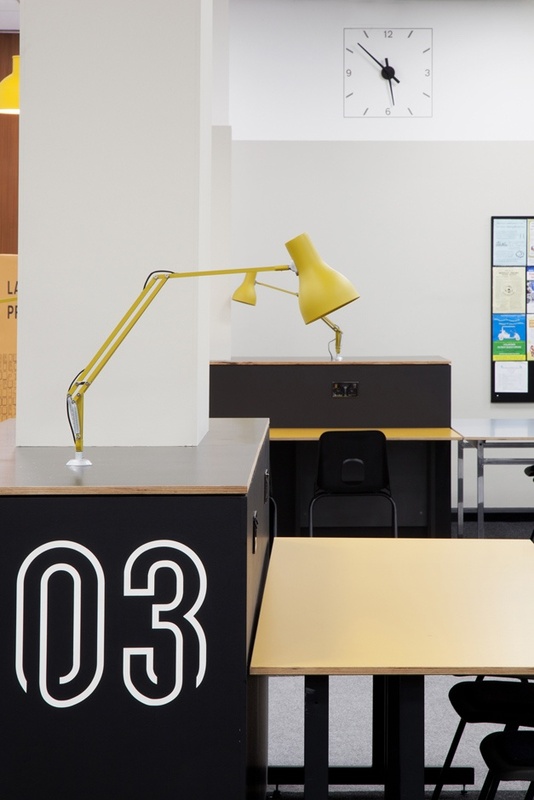 To make the most of the resources available, re-used as much as possible of what was already in the Library.